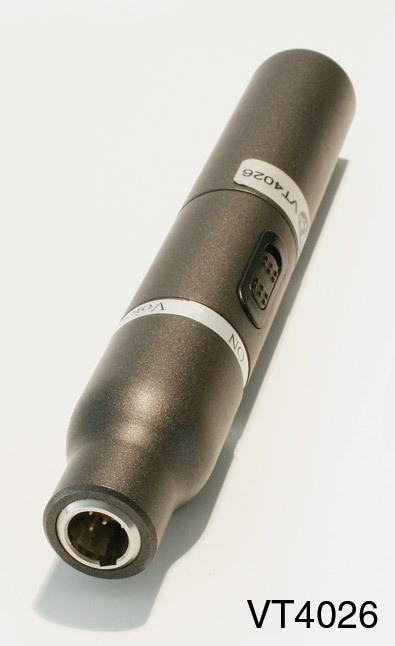 These electret power units are designed for use with all Voice Technologies microphones fitted with TA3, TA4 or TA5 connectors (Switchcraft TiniQG or Neutrik TinyXLR). 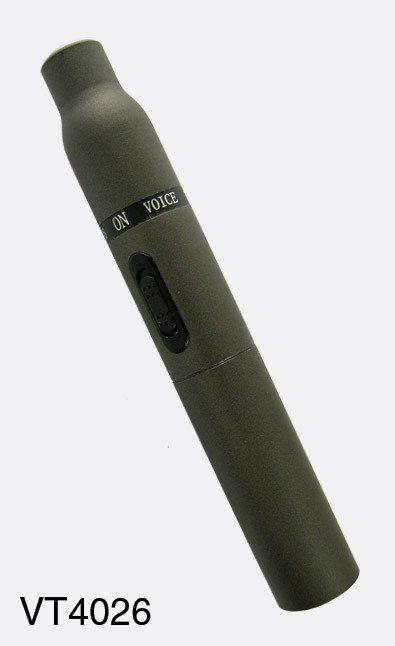 Housed in an extended connector body, the output is electronically balanced on an XLR 3-pin male, and powering is switchable between P48 phantom and internal LR44/A76 size battery. 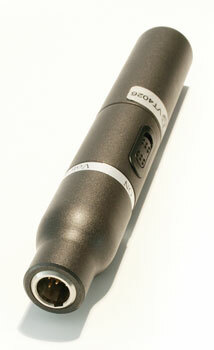 Dimensions: 170mm length, 22mm diameter. Weight 150g.